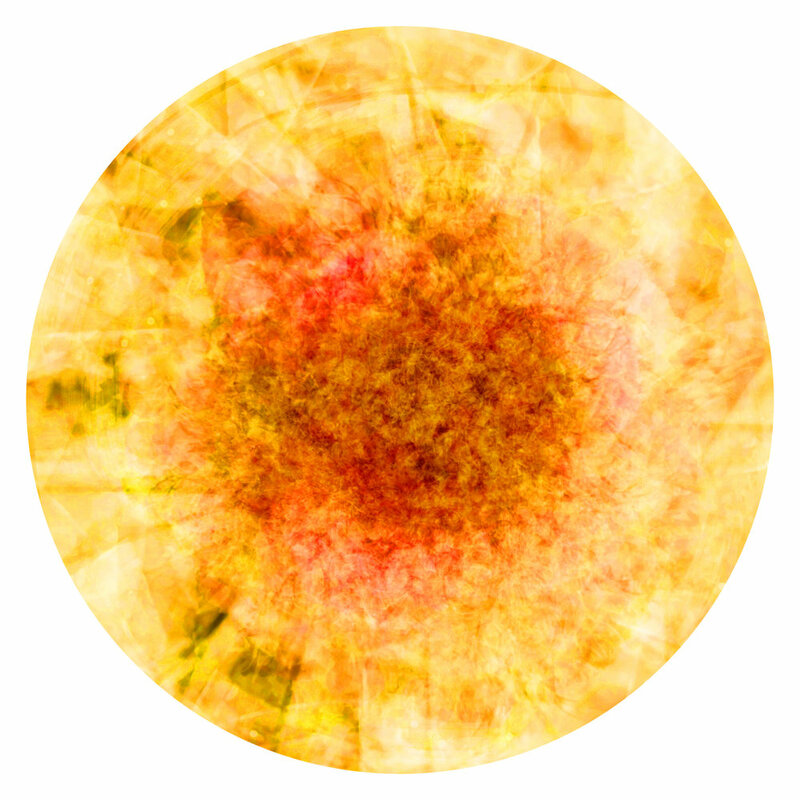 Cyril Delettre’s project “Eclosions” is exploring the mutation and metamorphosis in photography. 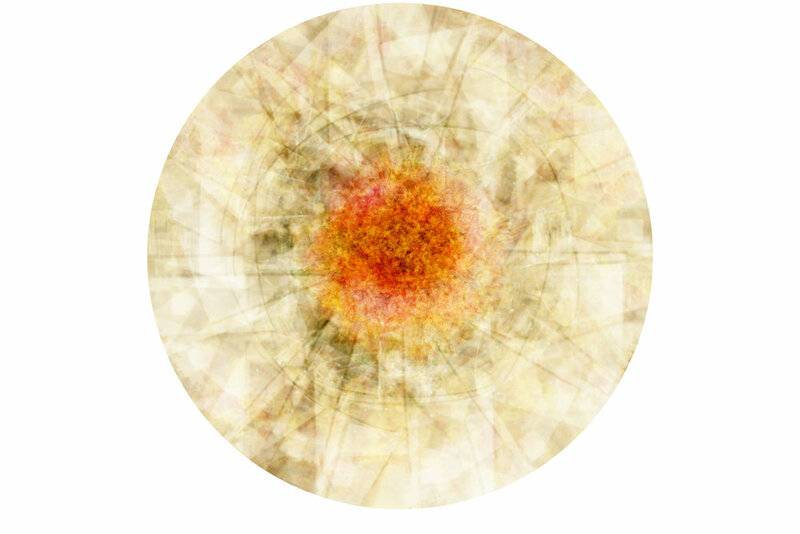 From a picture of a building or landscape, Delettre creates a new meaning of “supernovas”. A new world appears with allusion of the original one. Four Seasons Hotel Hog Kong, to launch the Art Week.